Please could you continue to ensure swimmers arrive ready for their pre water 10 minutes (5 mins for Proud Squad) before the session start – no swimmers should be in the pool before training commences unless they have paid the appropriate entry fee. No Outdoor Footwear should be worn poolside at any of our pools, the Arena in particular will be enforcing this policy. Either barefeet or overshoes should be worn. 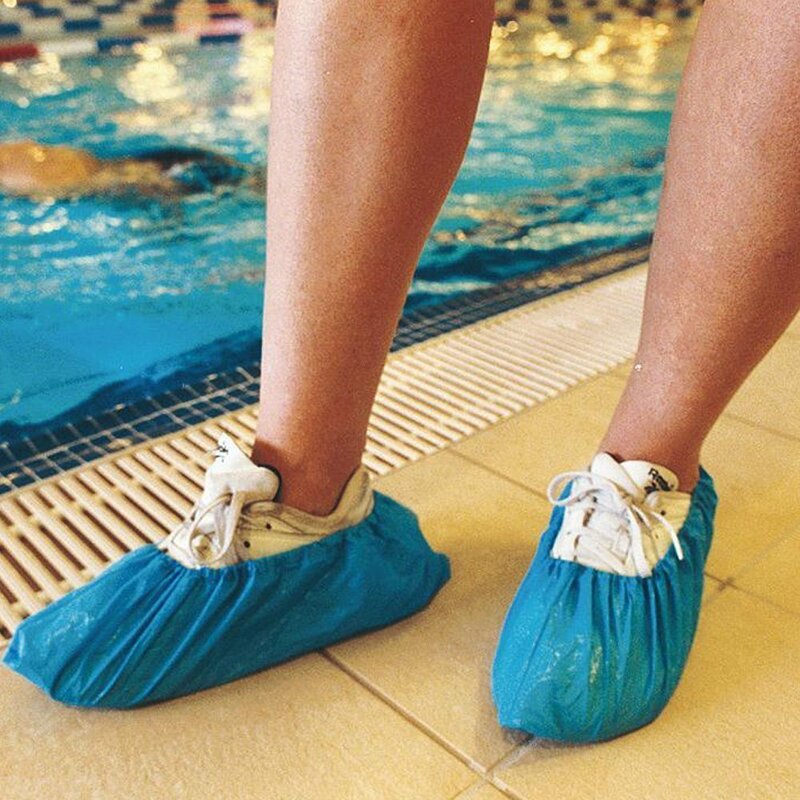 Our coaches and lane helpers are requested to ensure only shoes solely worn indoors are used poolside.